This is not a political blog, but if you lean far to the right or left and plan to ignore any segment of the market that disagrees with you, you may want to stop reading now! 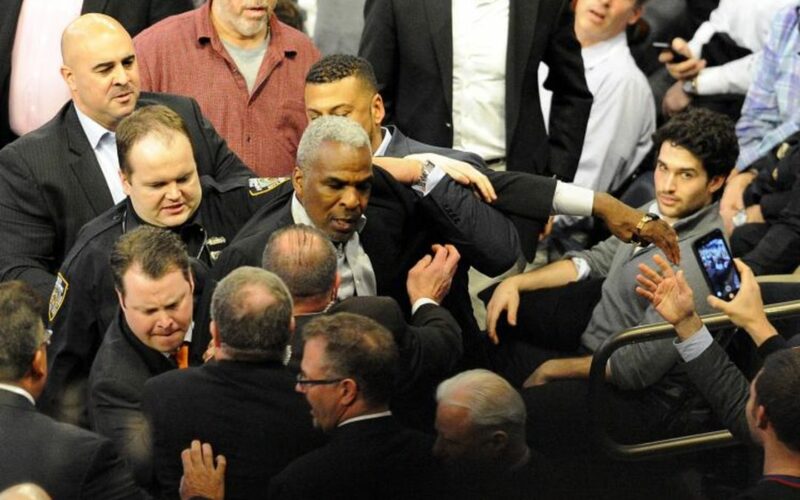 Last week at Madison Square Garden in New York, former Knicks basketball star Charles Oakley, an African-American, was forcibly escorted from the arena by a number of white security guards, presumably directed by MSG owner James Dolan. The image and the subsequent negative national media coverage was not good for Dolan and his business. As expected, the next day there were protests by loyal fans as well as civil rights groups claiming discrimination. Whether driven by this incident or incidents like this or by legal settlements like Qualcomm’s $19.5M Women and Minority discrimination suit, these issues are at the very least a public relations disaster and at worst could cripple and collapse a business. Many visionary CEOs embrace diversity as a growth engine for their business. Others ignore the subject and can face the consequences of law suits, negative media and employee morale issues. With diversity issues the MOST talked about topic in the U.S. today, how are you approaching diversity…as an opportunity or as a threat?